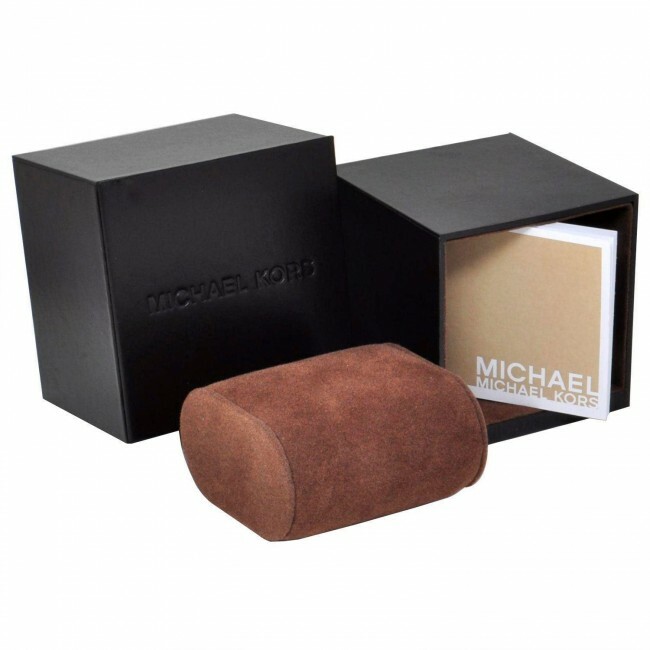 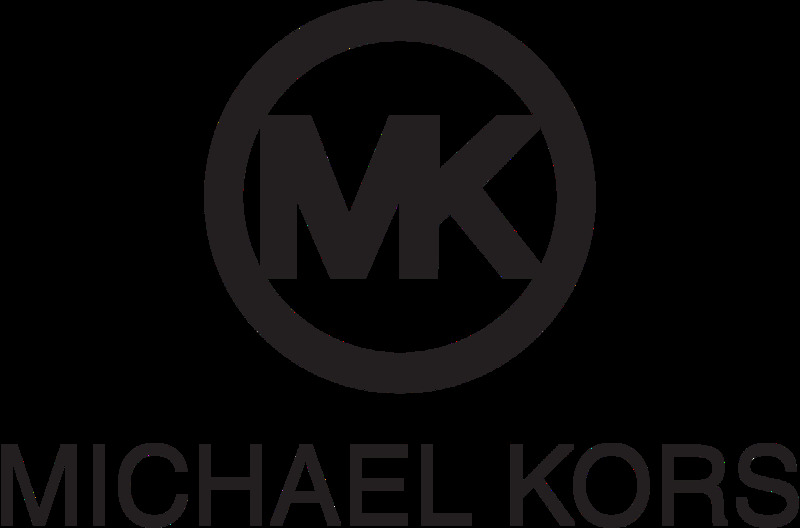 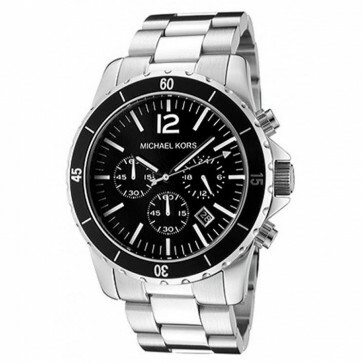 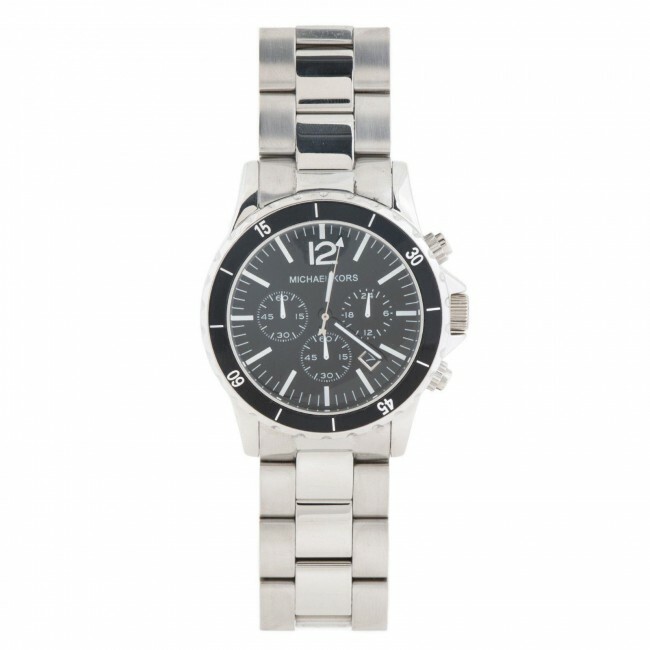 This handsome mens Michael Kors chronograph watch has a stainless steel case and is powered by an quality quartz movement. 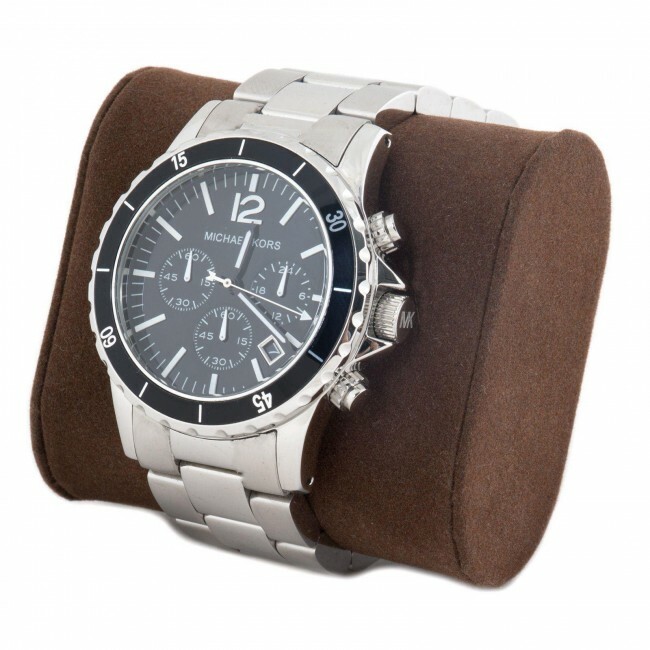 It is fastened with stainless steel bracelet and has a black dial with 3 sub-dials and date window. This handsome mens Michael Kors chronograph watch has a stainless steel case and is powered by an quality quartz movement. 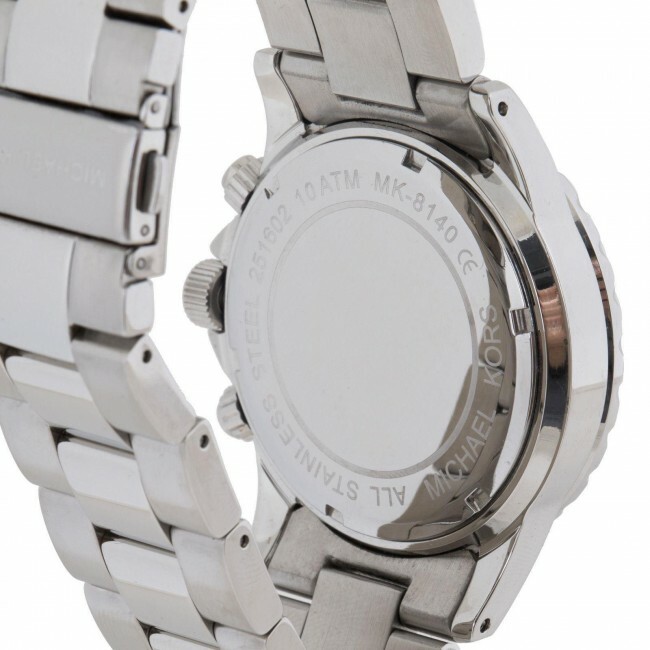 It is fastened with stainless steel bracelet and has a black dial with 3 sub-dials and date window.